I appreciate the opportunity to read and review Lois Brown Easton’s book on Professional Learning Protocols. 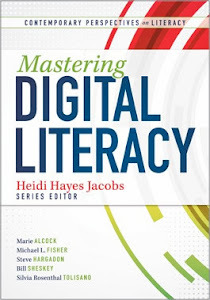 It is a book that I know will have an impact on my own practice as a staff developer, and I’ve already used and shared many ideas from the text. 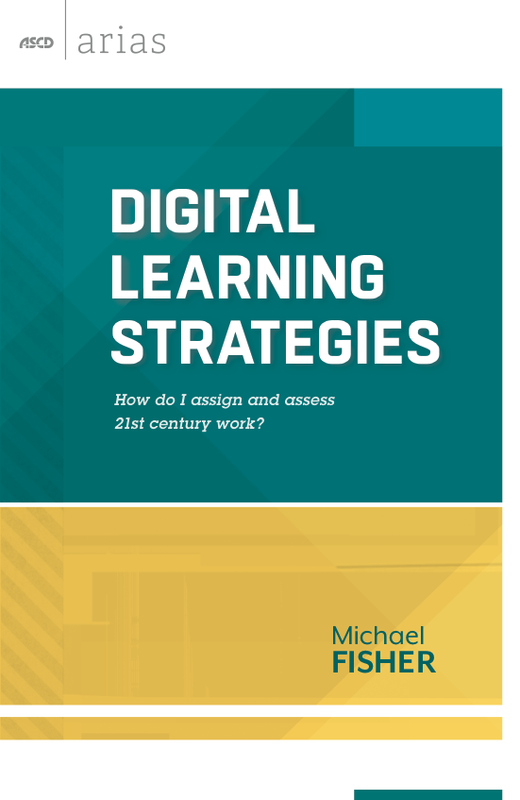 Because I work with schools helping teachers to set up Professional Learning Networks, both in-house and digitally, this book is specifically geared to my work with fellow educators. Many times, when I go into schools, teachers have not had much of an opportunity to meet in collegial groups, and they are satisfied with the “island mentalities” they have been allowed to cultivate over many years. This leads to not only missed opportunities, but also to feelings of inadequacy and a sense of constantly being under attack for failing to do this or that. • Processes that help groups achieve deep understanding through dialogue. 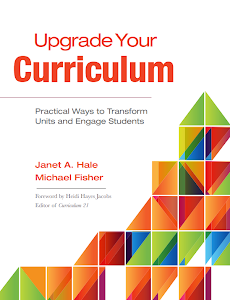 • Structures for groups that allow them to explore ideas deeply through student work, artifacts of educator practice, texts relating to education, or problems and issues that surface during the day-to-day lives of educators. • Guidelines for conversation based on norms that everyone agrees upon in order to make the dialogue safe and effective. • A facilitated set of steps which everyone understands and has agreed to that permits a kind of conversation that people don't usually have when they discuss things. 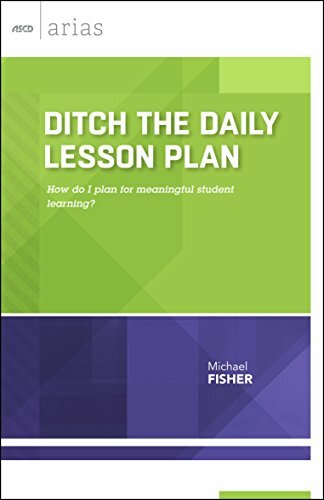 • A constructivist approach to discussion that allows for deep development of ideas as certain people talk while others listen and then the talkers listen and the listeners talk, with each round characterized by reflection and exploration. 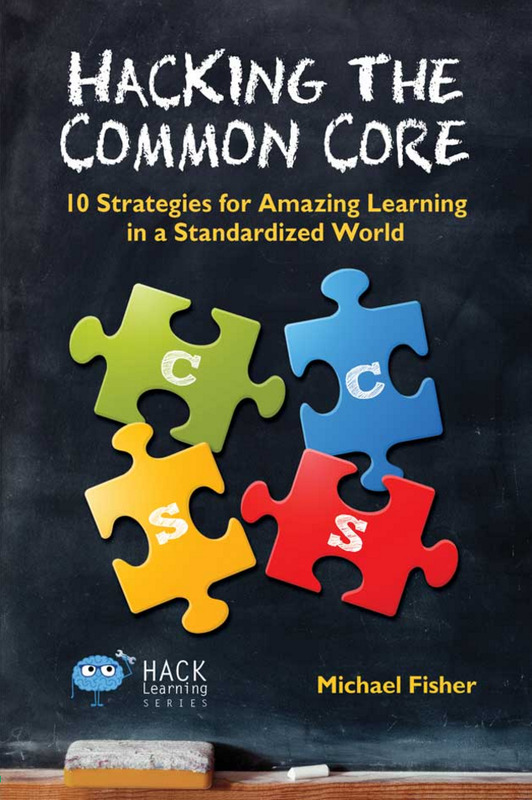 • A way for educators to build collaborative communities, sometimes called critical friends groups (CFGs) or professional learning communities (PLCs). 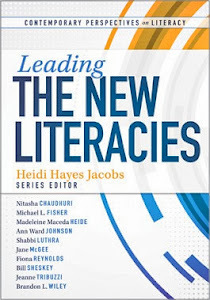 The protocols in this book help to inspire the atmosphere and culture of trust and collegiality that is necessary to open and maintain conversations among teachers. When there is a framework of understanding, and a foundation of value for everyone’s participation and unique voice, it helps everyone move forward. Besides the great examples she describes, Easton creates a defining framework around protocols and how they should be used. This supplies teachers and meeting leaders with detailed tools from which they can choose to facilitate different types of gatherings, whether the purpose is to share ideas, analyze a specific problem, or deal with something unpleasant in an honest but supportive way. 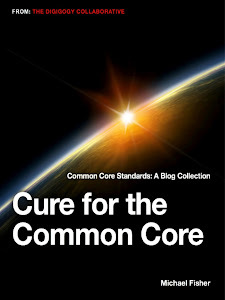 I especially liked that the author included a section on protocols to use with students. I am always being asked what I think about the peer review or peer collaboration process and what resources I have. Using protocols is a perfect way to examine, review, revise and discuss student work. The protocols listed facilitate both student to student interactions and teacher to student interactions. This book also contains protocols for examining professional practice and for addressing issues and problems. Out of these, I found the Success Analysis protocol to be immediately useful, and have used it several times in professional development recently with wildly successful results. In fact, I just proposed to another staff developer that she may want to include a reference in her new book to this particular tool, as the content she is writing about is quite conducive to using protocols. Overall, I see Protocols for Professional Learning as very necessary to the field and unique in its delivery. It’s short (70 pp.) and to the point and written in such a way as to be immediately useful to practitioners, be they teachers or administrators. It could also be useful, in part, to students, as they construct ways to be mutually supportive but also understand that all voices are necessary and needed. I was impressed and excited by what I read, and look forward to more from Lois Brown Easton and ASCD’s Professional Learning Community series. Today I read a posting on a popular Social Networking site that was a response to a teacher saying he was not looking forward to an upcoming workshop, as it dealt primarily with data. The response said, and I quote, "I don't like the data workshops either, I'm a teacher, I didn't sign up for all that data stuff." In the evenings, perhaps in the mornings if I wasn't ready the night before, I check the weather forecast to decide what I'm going to wear. I don't want to be uncomfortable if the weather calls for, say, a sweater, and I choose to wear a thin, short sleeve button up. I also tend to check the traffic report. If I know the highway is backed up, I plan an alternate route to my destination before I ever leave the house. On Sunday's, we get all the coupons in the paper and as my wife and I sort through them, we try to make informed decisions about where we will shop that week to get the best deal on the products and foods we use. Does any of this sound familiar? We all make dozens, if not hundreds, of data informed decisions on a daily basis. Rain in the forecast? Perhaps I should mow the yard today. Is that the mailman in the distance? Perhaps if I hustle, he can take this letter so that I don't have to drive to the Post Office. Could that icy glare from my wife signal that I may have said the wrong thing? Perhaps flowers would be a good idea today! Wisdom guides us to make decisions based on circumstances and previous experiences. It's thinking. It's cause and effect. It's human. Why would someone not want that same mode of thinking to have an impact on instruction? If we KNOW that a kid is struggling with the understanding of a particular skill, why would we not target instruction toward proficiency in that area? If we know that a group of students is bored with what we're doing, because it's below their high cognitive level, how hard is it, really, to find something that will challenge those students? It's not easy. Nothing worthwhile ever is. And if you are not overjoyed with numbers and what they show, it can be mundane and tedious. But it's still important. Vitally important. As important as water to fish. Think about it. If you go to the doctor and have a bunch of tests; don't you expect the doctor to pore over those numbers to determine the best course of treatment for whatever ails you? Sure, he could choose to be as "fair" as possible, I mean, he didn't "sign up to deal with all this data stuff;" he just wanted to help people. But if he's fair, and does the same thing for everyone--aspirin, for instance, then everybody with a headache or minor affliction is okay the next morning. But everybody else is dead. Abstruse Goose » Who’s Awesome? On Blogging and Social Media: Is your content being stolen? MapMyRun.com - Map your Run, Running Routes. Find Runs Anywhere. Join our Running Community of Runners. Run GPS, GPS, Running Social Network. Google Map Run, Calculate Calories, Online Pedometer, Distance, iPhone, and More. 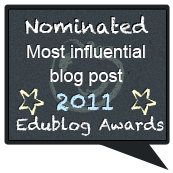 PLN: Your Personal Learning Network Made Easy « Once a Teacher…. How to Design Powerful Digital Stories | Connect! Teachers look out: this is coming your way soon!Recorded on October 6, 2009 using a Flip Video camcorder. This was originally published on Mashable's BLOG to highlight the inclusion of Social Media in the Mainstream Media, specifically as it relates to kids in schools. I just thought it was interesting that the SUBSTITUTE teacher was the one that embraced the social tools, but ultimately was fired for drinking on the job. The original traditional teacher was brought back at the end of the episode. The metaphorical subtext seems to be that "anything goes" social media or educationally useful tech tools are ultimately bad and fad-like. I noticed that the environment for learning didn't change, and except for a video that one of the kids watched in a coffee shop, the technology pretty much stayed in the classroom. Obviously, there was a lot of engagement when the kids were using the technology, but there wasn't a lot of LEARNING. In fact, the substitute teacher at the end of the episode emphasized that the kids don't need to learn, that school was just a giant "hamster wheel," and that they could find any piece of trivia or information in seconds on the internet. This suggests, to me anyway, that "Memorizing" or "Covering" material is just as bad as integrating technology on a purely entertainment level. Is Education about "FACTS" or is it about "THINKING?" Sure, kids can look up the answer to anything on the Internet in seconds, but can they effectively evaluate and synthesize information and solve problems in divergent ways? I'm not saying this episode wasn't funny...I just thought it raised quite a few questions as well. What do you think? Google Wave Will Revolutionize Online Classroom Instruction « So You Want To Teach?